The Zambian TIME (Training In Ministry by Extension) program, a joint effort between that Conference and the Society, is rolling towards completion, with just 4 modules remaining. The 8 completed modules are: Biblical Interpretation & Beliefs, Old & New Testament Survey, Church Leadership & Administration, Christian Ed. and SDB History & Polity. Thanks to presenters: Rev. Gordon Lawton, Rev. Carton Ferguson (Jamaica), Rev. Ian Ingoe (New Zealand), Rev. Brent Hannah, Rev. Matthew Olson, Bro. Jon Gerstel, Rev. Nicholas Kersten and Pas. Garfield Miller (Jamaica). Rev. Dustin Mackintosh (Pastor, Next Step Christian Church, CO) and Bro. 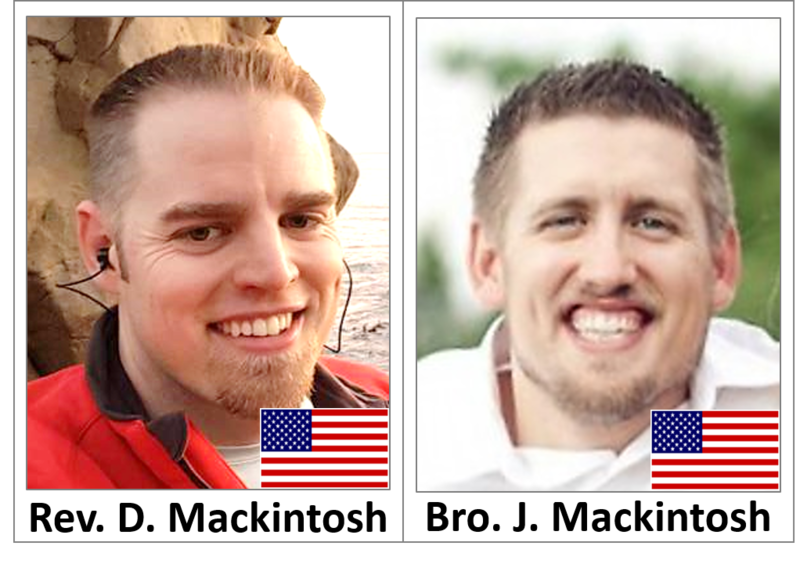 Jonathan Mackintosh (Pastor in Training, Next Step Christian Church, CO) will be the presenters of next 2 modules tentatively set for June 12 – 20, 2016. They will focus on being a pastor and how that plays out in worship and preaching – Pastoral Theology, Worship & Preaching. Your support in prayer and finance have carried this Project to this point. With just 4 modules remaining & a current deficit of $2,100 we seek continued support.